This post is sponsored by Fit Tower, LLC. Enter the code “fit10” here to get an extra 10% off your Fit Tower, plus free shipping. Hi friends! How’s the morning going? Yesterday was the Pilot’s birthday, so we had some fun things planned to celebrate the man of the house. I’m excited to spend the morning with the girls and am cleaning up the aftermath from our little fiesta. 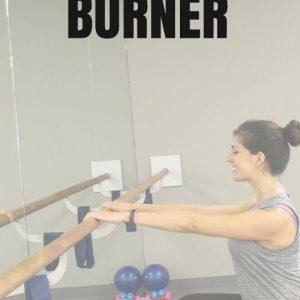 For today, I wanted to share a new barre workout with you! Barre has been one of my constant fitness loves for the past 7 years or so, and I don’t see it going anywhere soon. 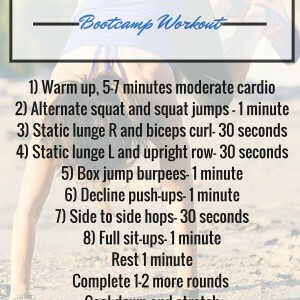 It’s a great low-impact training option, you work HARD without getting drenched in sweat (it’s perfect for those who sneak in lunchtime sessions and head back to work! ), it’s easily modified for pregnancy, and it kind of makes me relive the dance days of my youth. All good things. 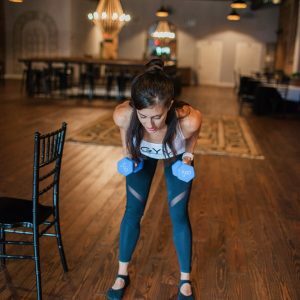 Here’s a quick total-body barre workout I put together that will challenge all of your major muscle groups. 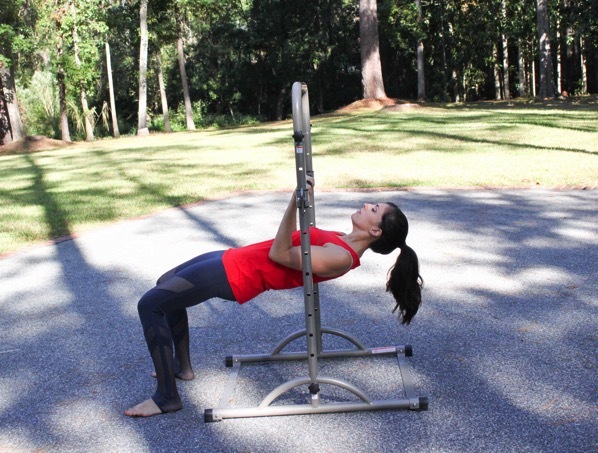 For this workout, you can use the back of a sturdy chair or couch for balance. I’ve been using my new Fit Tower, which has been an awesome addition to our home gym. I’ve always wanted my own barre, but it seemed kind of expensive and unnecessary to have one installed in the garage. 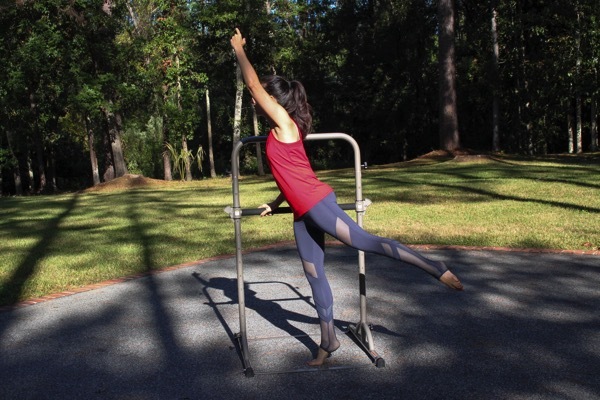 This is the perfect portable barre, and it’s incredible versatile; you can also use it for Pilates, strength, and yoga-based workouts. Special thanks to Fit Tower for sending one to try out! -It’s not extremely stable. It works well for balance, but I get nervous using it for push-ups or full-range work and often resort to the wall instead. and for seated ab work, press against the barre for extra resistance. 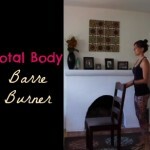 If you’re a barre fanatic like me, check out the Fit Tower here. 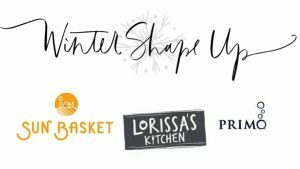 With my code (fit10), you’ll get a bonus 10% discount and free shipping. The full workout set comes with a mat, long and loop resistance bands and Cathe Friedrich DVD. 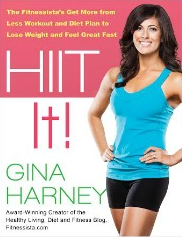 (She’s one of my fitness instructor inspirations, and I can’t wait to try out these workouts!). This is a fun, relatively inexpensive option to add to a home gym. I can tell I’ll be using it a lot! So, tell me friends: do you love barre? What’s your favorite style or studio? I wish we had a barre class here locally. Till then I will just be following you…. Intriguing. I admit I’ve secretly wanted a barre installed in the basement but it just seems crazy. 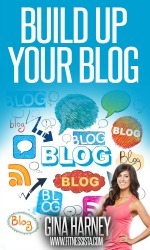 I like the portability of this. 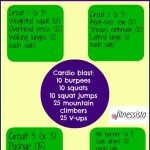 The workout looks like a secret killer and I’ll be trying it tomorrow. Thanks for putting this together Gina, I really love knowing I can always count on you for workout inspiration! Gee, I really need to try a barre workout! I just can’t seem to step away from my weights workouts. I love intense, fast pace routines too much! This looks like an awesome home gym option. 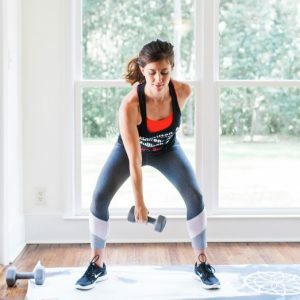 I love Barre, I have only really tried Barre3’s in studio and online options, but I would love to check out some other styles as well. no way!! i can’t wait to check that one out!